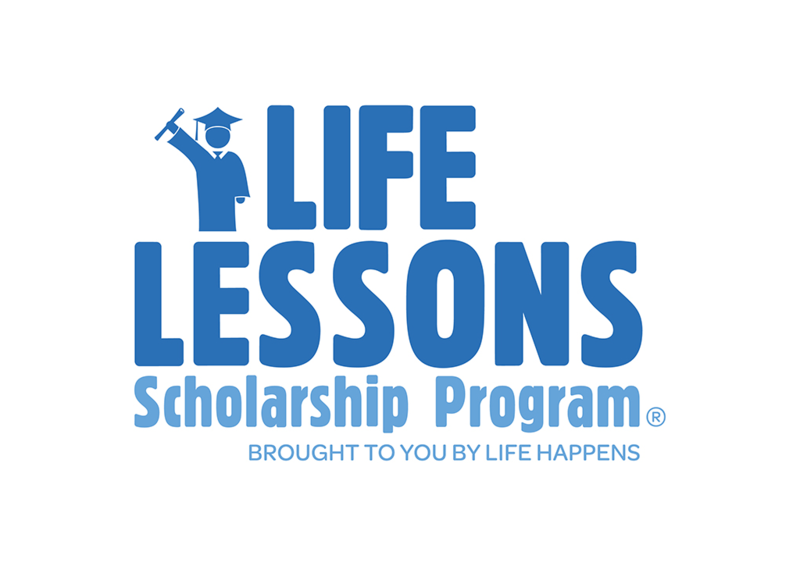 Join us to learn more about the exciting cobranding opportunity your company or association has with the Life Lessons Scholarship Program from Life Happens. You’ll learn how you can help deserving students in need, while also driving employee and client engagement through this truly unique program. The webinar is scheduled for Tuesday, March 26 @ 2pm EDT. Register here. Can’t attend the webinar? Sign-up anyway and we’ll send you a recording after it has been completed. Feel free to reach out to Andrea Englert with any questions or comments at aenglert@lifehappens.org. Nate McGrath, Director of Marketing at Life Happens, has been managing social media for brands for 10 years—half of that time for an insurance carrier. 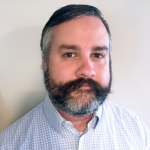 He specializes in campaign management and growing social communities through engagement and content planning. He also identifies social trends and tracks industry analytics. Nate also has experience in print journalism, web journalism and television production.